Our Electro-Mechanical Assembly Department has been providing integrated production, quality, test and repair, and materials management since 1996. 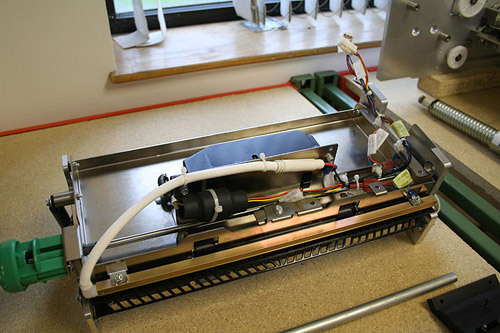 Our engineering support services will save you time and money, and give you a complete turnkey solution for all of your assembly needs. 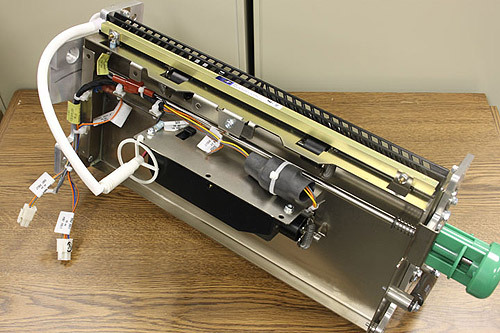 TCS Industries, Inc. specializes in turn-key fabrication of electro-mechanical assemblies and sub-assemblies. 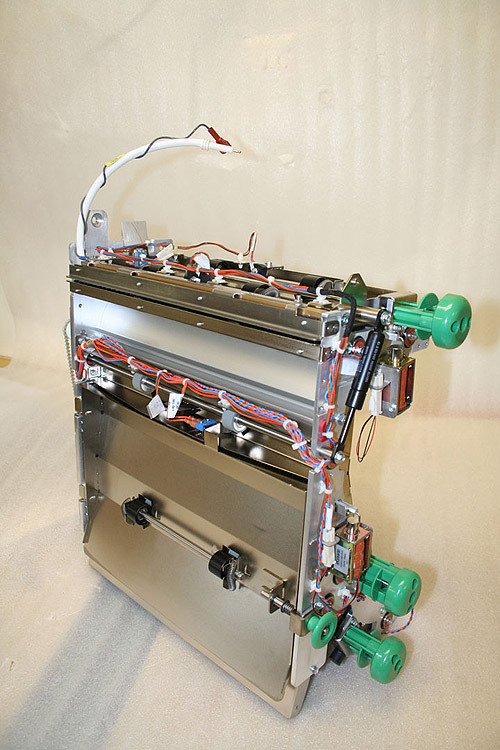 Electro-mechanical assembly services include all material, procurement, process definition, and fabrication using state of the art tooling. 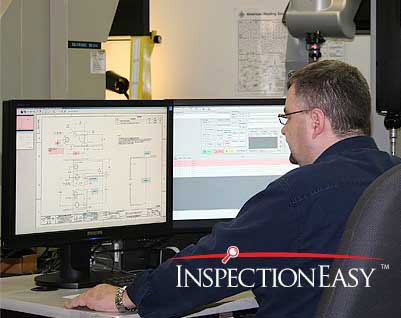 Providing a variety of customer required and inspection control measures during our process helps to ensure the highest possible quality of our end products. Data collection by Inspection Easy places TCS Industries, Inc. at the forefront of data collection and SPC technologies. By allowing TCS Industries, Inc. to complete your project from beginning to end the customer can reduce lead-times by keeping the manufacturing effort under one roof. We provide higher quality by less handling, more efficient logistics, and finally reduced costs.